Osteopathy is a broad, integrated system for treating both muscle and joint problems for the whole musculo-skeletal system simultaneously as well as taking an overall interest in your heath and wellbeing through diet, exercise and lifestyle. Osteopaths believe that the muscles and bones work together at the joints, that it is not a system of muscles independent of the bones and that it is not a system of bones independent of muscles – it is an integrated system of muscles and bones working together in a balanced way. Pain and dysfunction result when the musculo-skeletal system is injured and out of balance so much that the body can not heal itself. By working on both aspects, of muscles and the joints simultaneously maximum results can be achieved and balance restored so that your body can continue to heal. Both muscle and joint dysfunction is corrected through soft tissue techniques, massage, myofascial release, deep tissue release, trigger point therapy, stretching, articulation, mobilisation and manipulation. As well, certain visceral or constitutional conditions such as headaches, constipation, spastic or irritable bowel syndrome, digestive complaints and sluggish lymphatics are treated through various Osteopathic release techniques, gastro-intestinal manipulation and lymphatic drainage to mention a few. Osteopaths treat all musculo-skeletal injuries and dysfunction of every part of the body as well as visceral or constitutional problems. 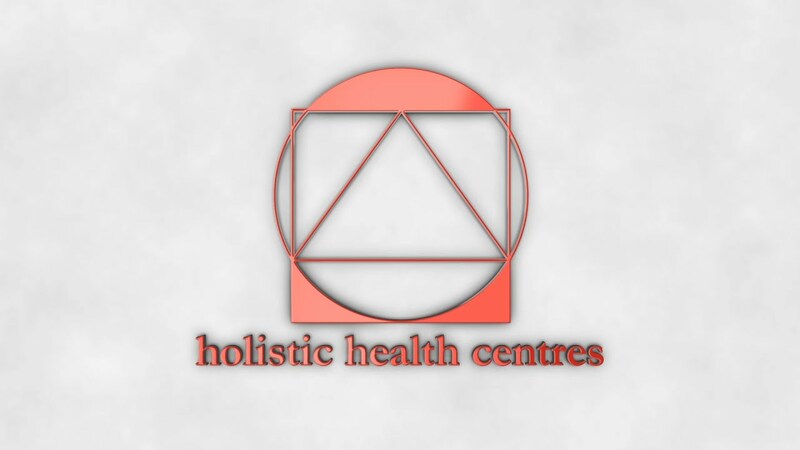 Osteopaths take a holistic approach to your problems with a bio-mechanical re-alignment and balancing emphasis in conjunction with a keen interest in your diet, nutrition, posture, exercise and lifestyle as these impact directly and indirectly on your health and wellbeing. They are wellness practitioners. Injuries and dysfunction can occur from incorrect lifting, falls and sprains, horse, bike and car accidents, from sporting injuries, from bad posture or a bad work station at work, on the computer and from general slouching particularly in the car and relaxing at home. Osteopaths treat all muscles and joints of the body including the neck, spine, ribs and pelvis, the hips, legs, knees, ankles and feet, the shoulder girdle, arms, elbows, wrists and hands and even the jaw or temporo-mandibular joint (TMJ). Osteopaths are trained and qualified to assess and diagnose your problem and then provide you with a treatment plan. A full report is provided following the initial consultation and with your permission can be sent to your medical practitioner. What Happens in an Osteopathic Session? An initial Osteopathic session last for 30 to 40 minutes depending on the complexity of your problem. On arrival you will be asked to fill out a form with your relevant details. Once you are with the Osteopath a full history is taken of your condition, your presenting symptoms and any signs or triggers you may have noticed which can be of great help in understanding the background to your problem. So that the Osteopath can examine you and then subsequently treat you, you may be asked to remove some of your clothing (women are provided with a clean hospital gown). The Osteopath then performs a full and thorough examination, may do various orthopaedic or neurological tests and examines any x-rays you may have with you. It may be necessary in some severe or complex cases to have x-rays taken before proceeding with treatment if you don’t already have them. Once the Osteopath is satisfied with the examination and investigations a diagnosis is made. The diagnosis and treatment plan will be discussed with you before treatment commences. The treatment approach has been mentioned above but will usually commence with a thorough soft tissue work up involving extensive therapeutic massage and various Osteopathic release techniques so that the joint restriction can be corrected more easily and more gently. The emphasis is to balance the musculo-skeletal system especially the pelvis and to mobilise any painful restricted spinal and peripheral joint. Following the initial consultation a medical report is prepared listing the complaint history, the examination findings, the diagnosis, treatment plan, response to the initial treatment, advise on what to do and what not to do especially regarding work, sport, exercising, stretching and general movement and recommendations on how to get the most out of your treatment. You will be advised when to have your follow up treatment and given an idea as to how long it will take to correct your problem which will depend on whether your problem is a recent acute injury or a chronic complaint. Most private health funds give benefits for Osteopathic treatment. Reimbursement will depend on the insurer and the plan you have chosen. Contact the helpline of your insurance company who will explain the actual benefits and methods of claim for your individual policy. If your Health Fund is a member of HICAPS we can reimburse your benefit at City Clinic.